The Bowes Railway is the only preserved rope-hauled railway in the world. Dating from 1826 and designed by George Stephenson, it passed into the Bowes family hands in 1850, who operated it until it was nationalised in 1947. Visitors are given a unique insight into how coal was moved from local collieries to the Tyne at Jarrow for shipment. 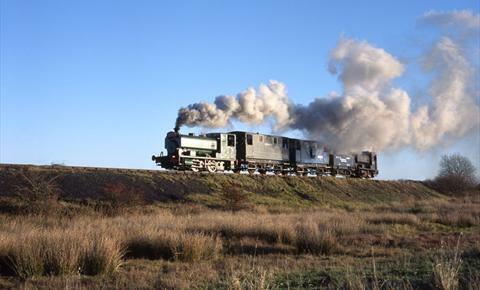 We have 2 steam engines plus diesel locomotives, old colliery wagons, historic workshops and an historical exhibition.